Still treated as an insider tip, it is now time to step out of this zone, putting all eyes on “Little Dragon”. The band from Gothenburg, Sweden (well, it seems as if I am surfing on the Swedish wave at the moment, considering later posts….) caught my attention with “Ritual Union” – a song that has had a permanent spot among “my favourite tracks list” ever since. 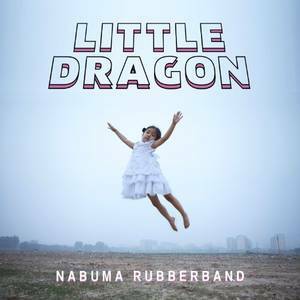 Now they are back with their new album “Nabuma Rubberband” which features another 12 great songs. Personal favourite track: Klapp Klapp. For those of you who like bands such as Morcheeba or Massive Attack, Little Dragon will find their way on your “favourite tracks” lists too.